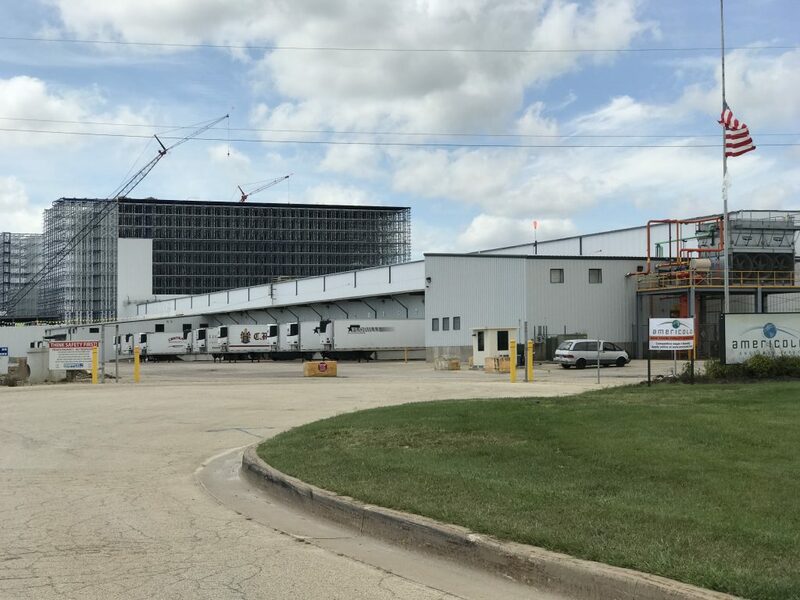 ROCKFORD, Aug. 17 — The I-39 Logistics Corridor Association has brought aboard Roger Hopkins of DeKalb in the part-time role of Corridor Administrator, Executive Director Carrie Zethmayr announced. Hopkins will be responsible for managing the day-to-day activities of the Corridor Association, including communications and marketing, event planning, membership and other association management. 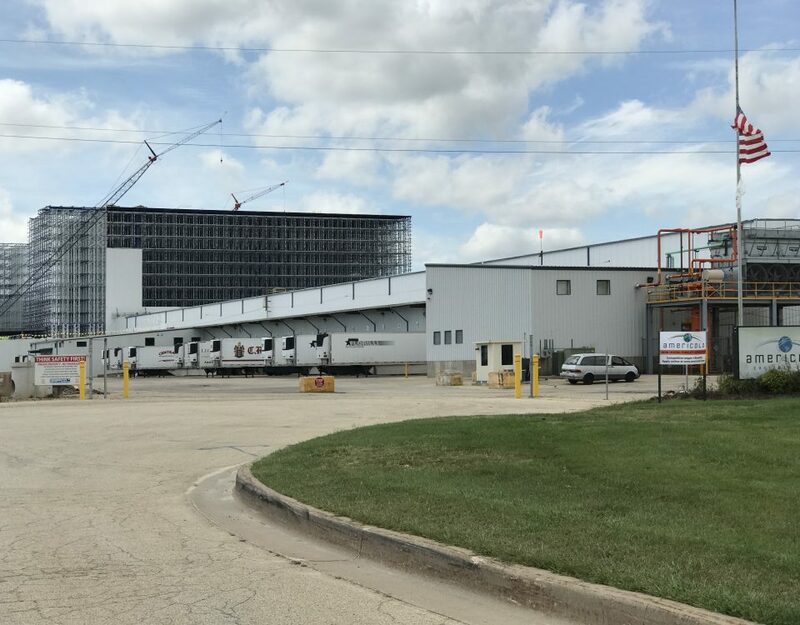 In the past two years, Interstate 39 has been chosen for the construction of 136 commercial and industrial projects totaling nearly 40 million square feet of building space and representing private investment of nearly $800 million. About 50 miles west of downtown Chicago, the I-39 Corridor is a vertical 10,000-square-mile span from Janesville, Wis., to Bloomington, Ill. It includes Rock County in Wisconsin and all or portions of Winnebago, Boone, Stephenson, Whiteside, Ogle, Lee, DeKalb, LaSalle, Bureau, Marshall, Livingston, Woodford and McLean counties in Illinois. 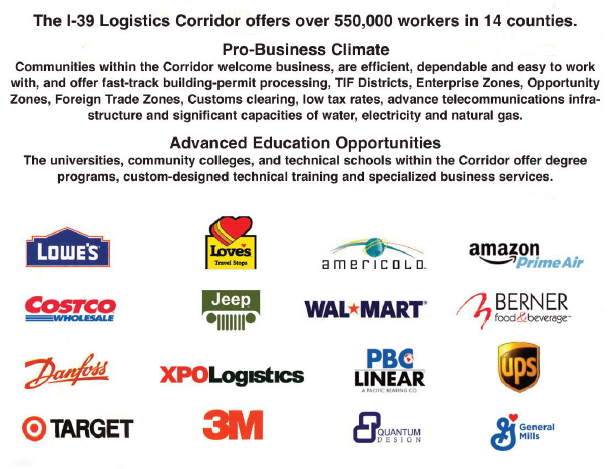 The I-39 Logistics Corridor Association, headquartered in Rockford, Ill., is an economic development organization dedicated to promoting the benefits of the corridor to attract businesses and jobs to the area. 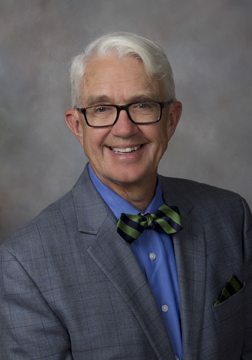 Hopkins was the founding Executive Director of the association in August 2002, when the association was organized to project a more unified marketing message and to pool resources. Today, the association’s corporate members represent government agencies, businesses, developers, landowners and service providers.